Ladies Day was sensational, thoroughly enjoyed by everyone who attended. 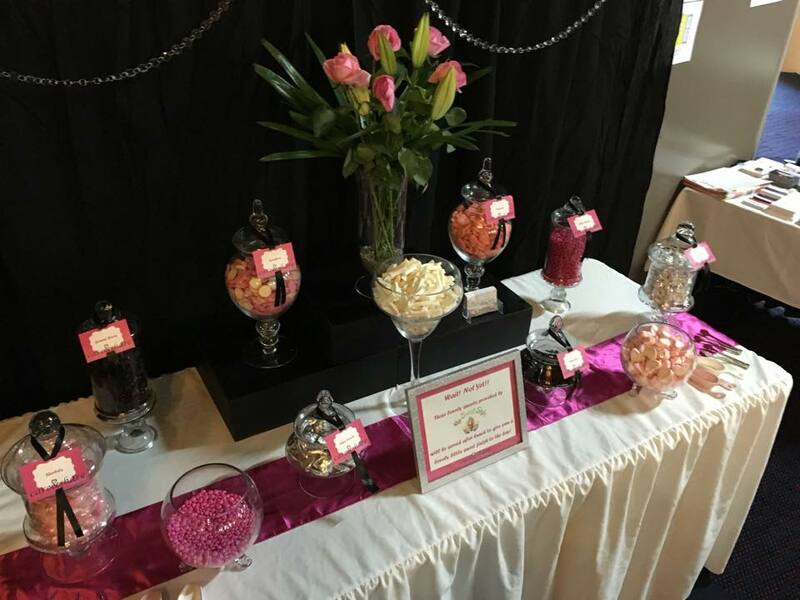 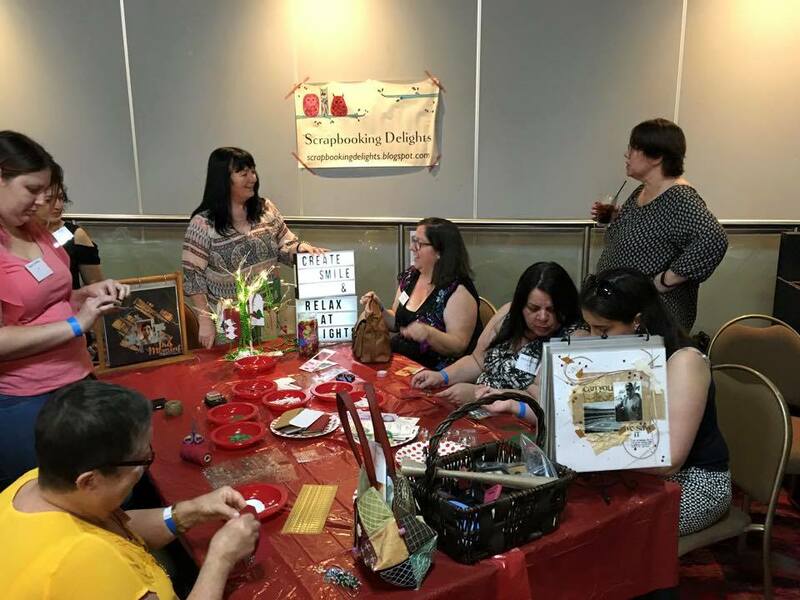 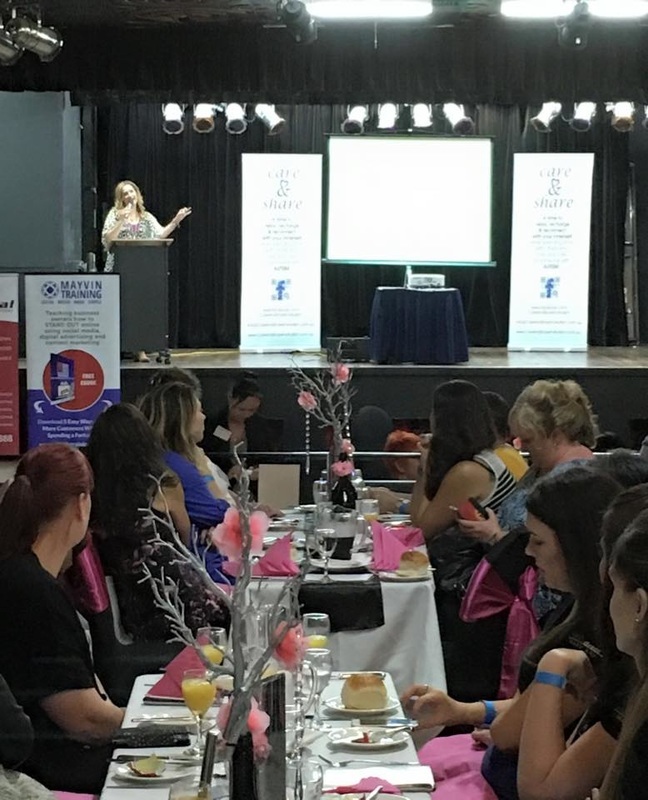 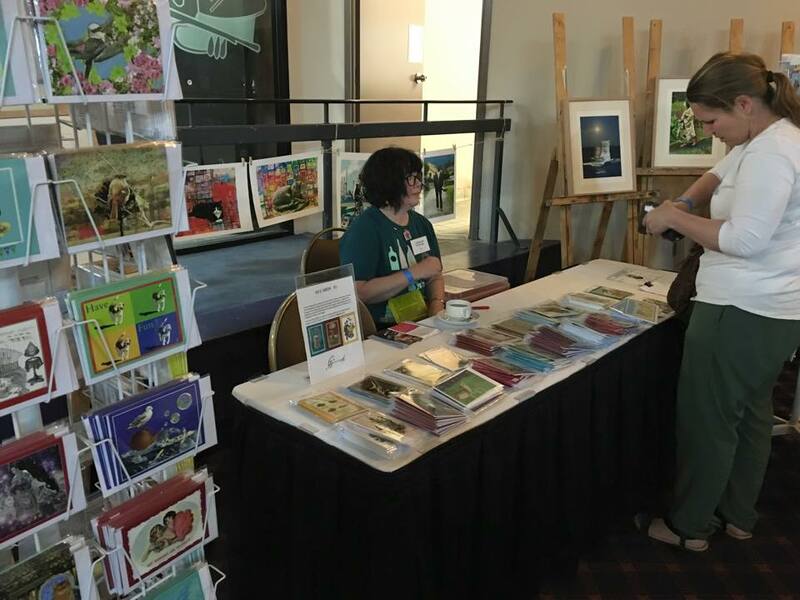 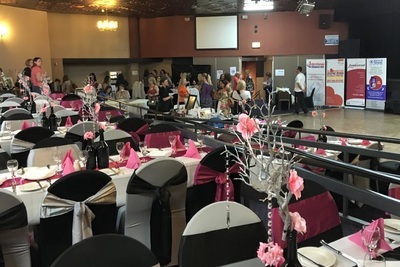 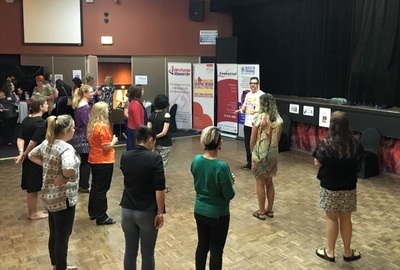 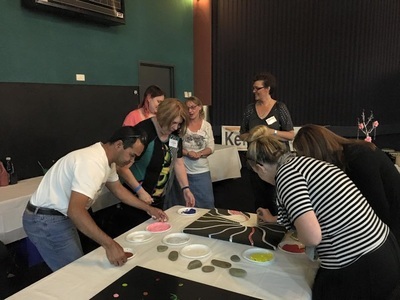 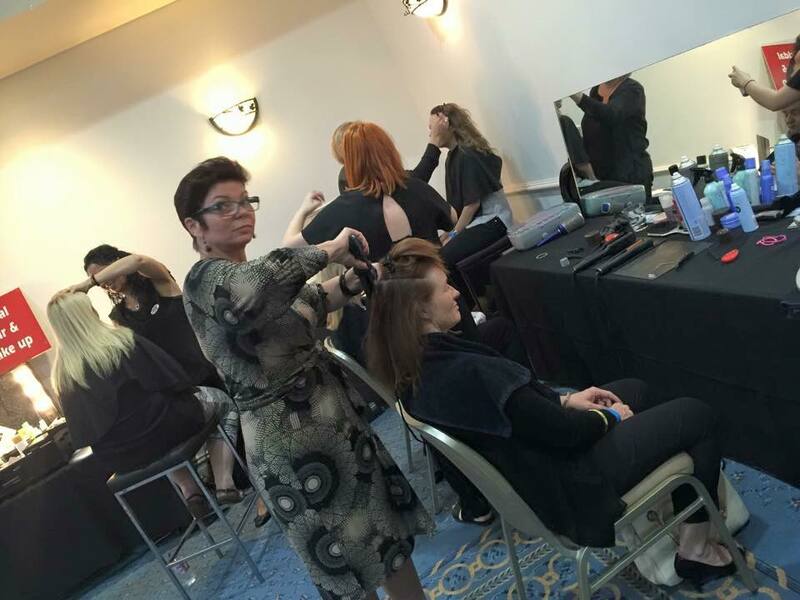 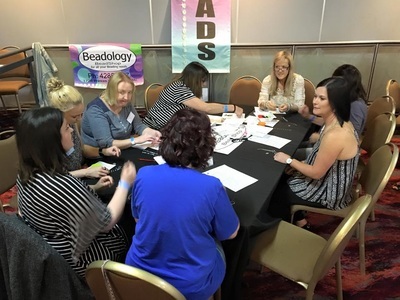 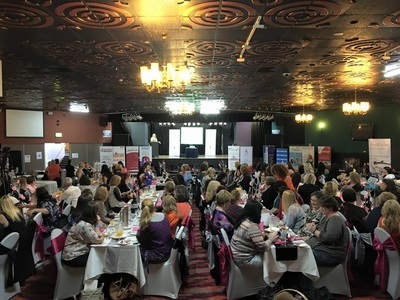 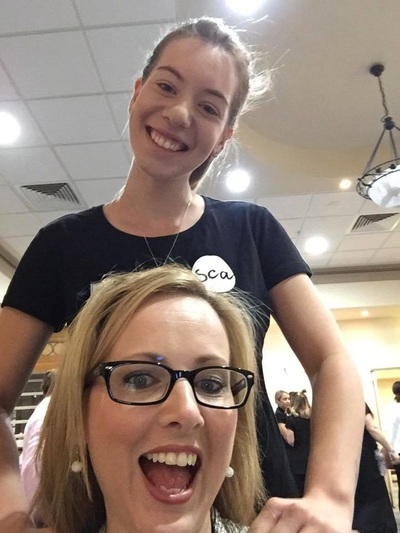 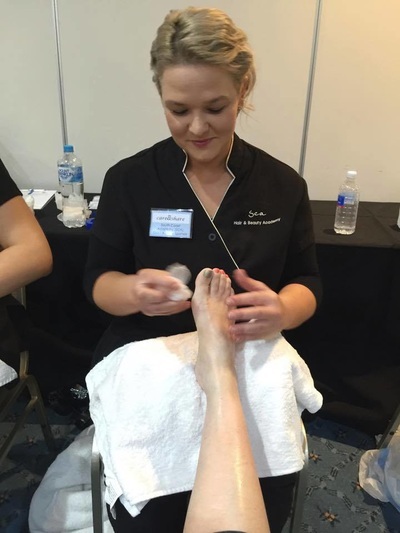 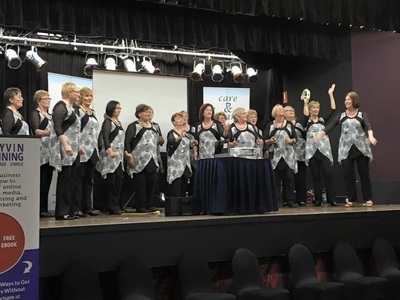 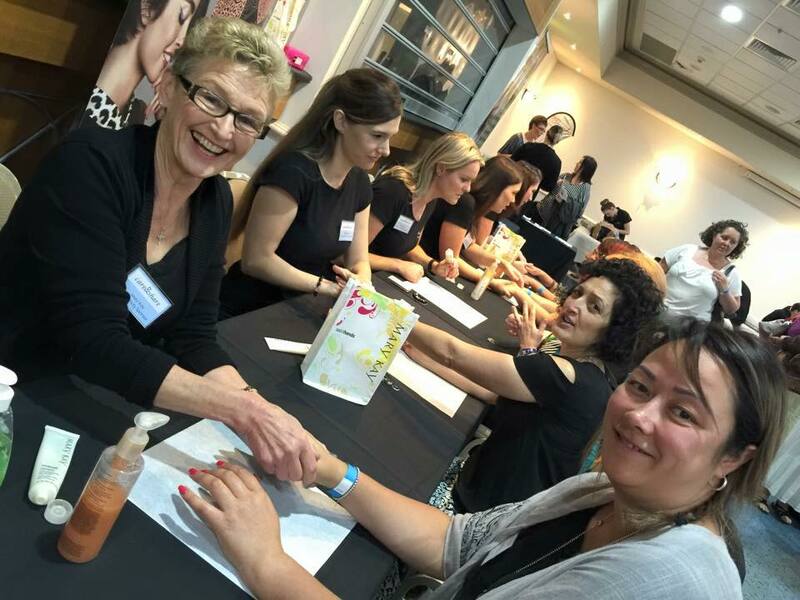 The ladies enjoyed the pamper zone...(think, hair styling, makeup massage, beauty treatments), glamour portraits, interactive classes and workshops, as well as a delicious lunch and an inspiring speaker in the shimmering and sparkling form of Julie Cross. 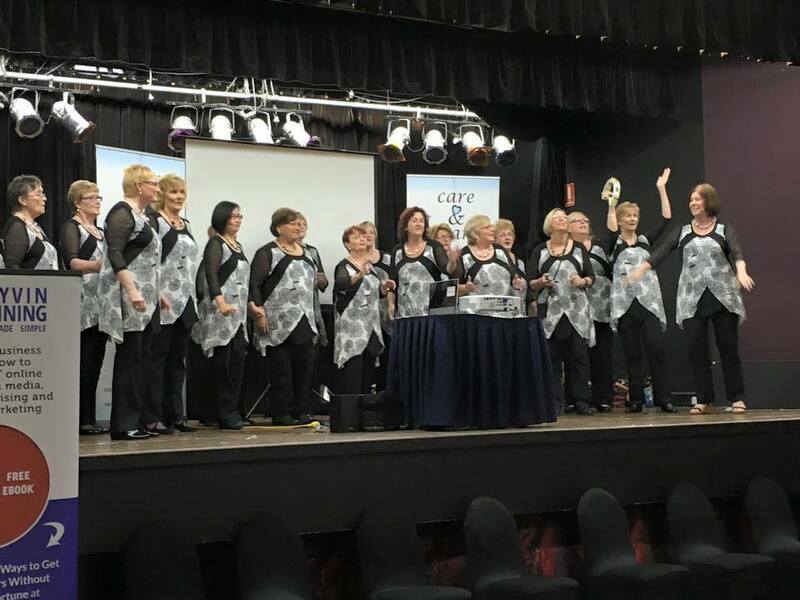 We look forward to doing it all again, bigger and better in 2016!